Check Our Calendar. Book a Call Here! 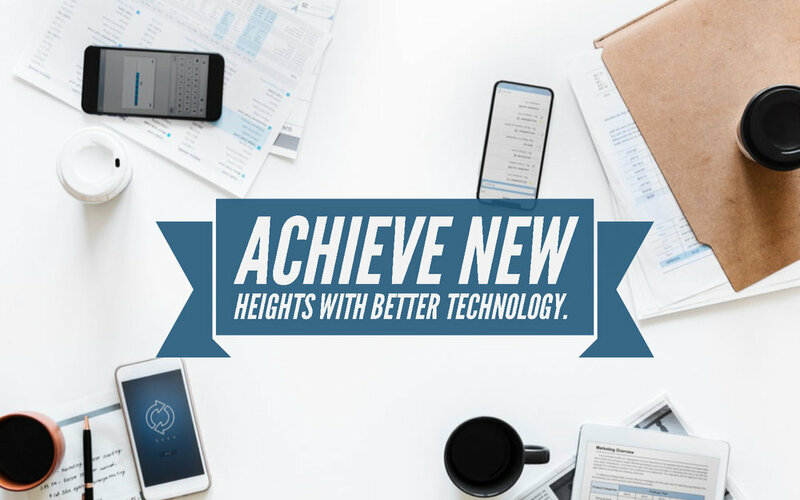 We provide our clients the opportunity to focus more time on growing their business while we take on: Bookkeeping, Accounting, HR, Payroll, and more! 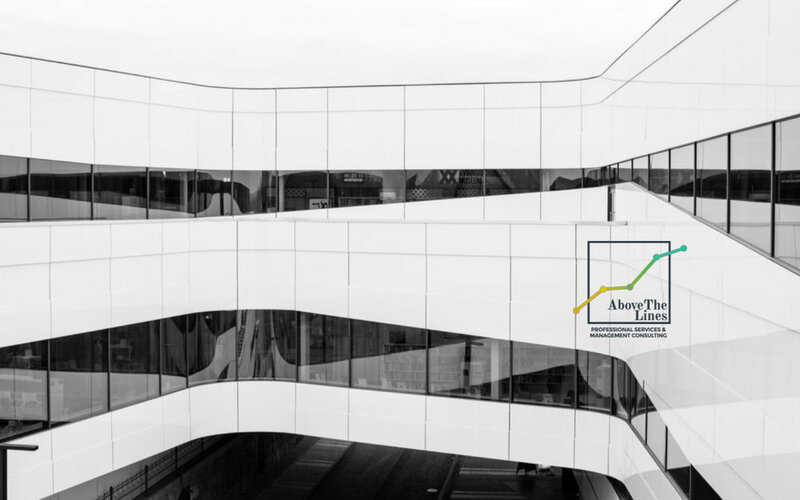 We'll crunch the numbers - you focus on growing your business! 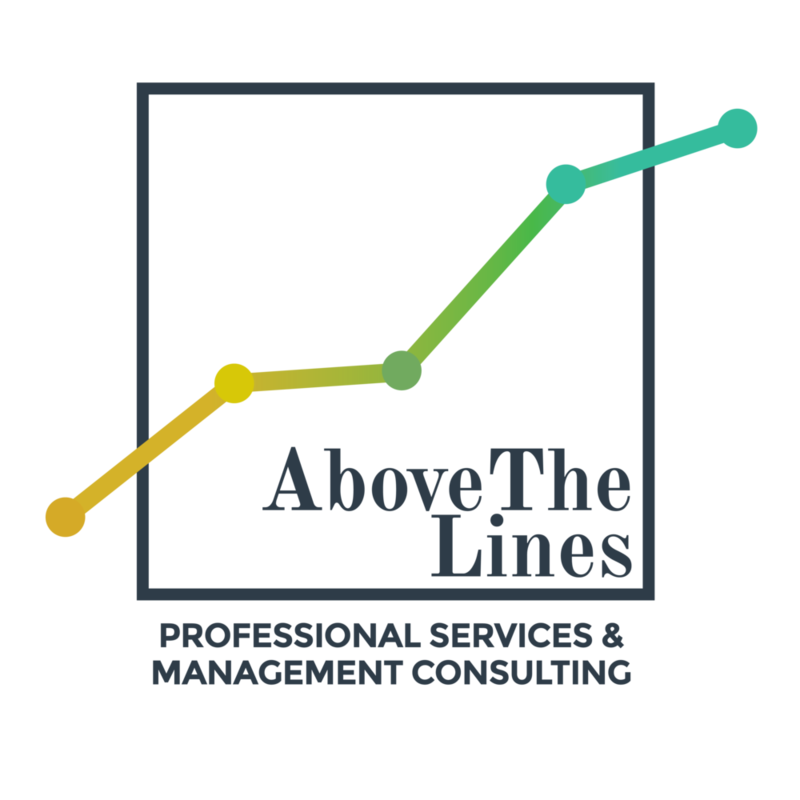 At AboveTheLines, LLC we provide our clients the opportunity to focus more time on growing their business by taking on the tasks of managing their finances. 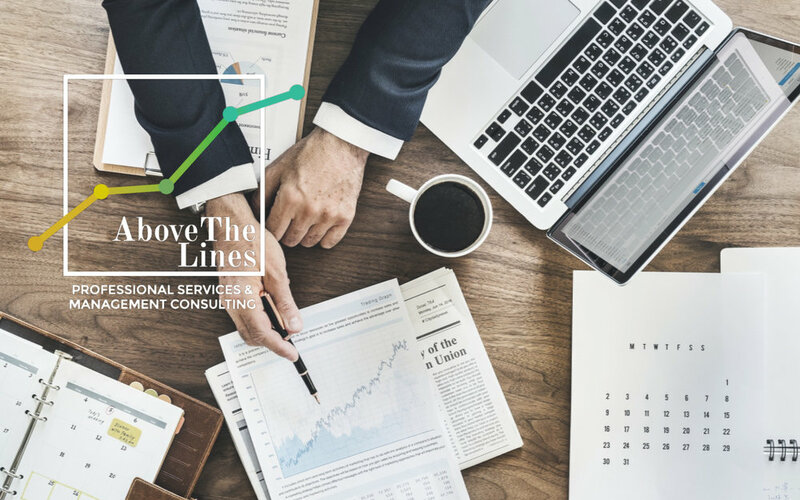 Among our many service offerings we provide bookkeeping, accounting, human resources management, payroll, and tax services. 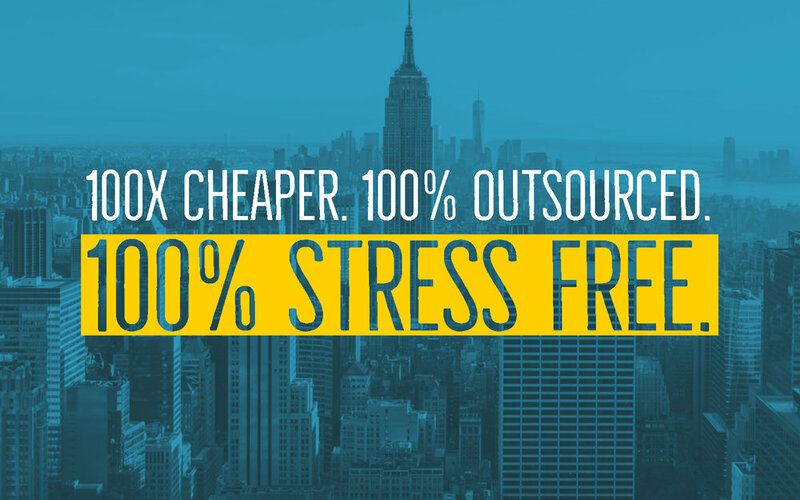 We provide a one-stop solution to maximizing customer revenue while minimizing costs. Our staff of professional accountants have been practicing for over 15 years and come from very diverse industries. 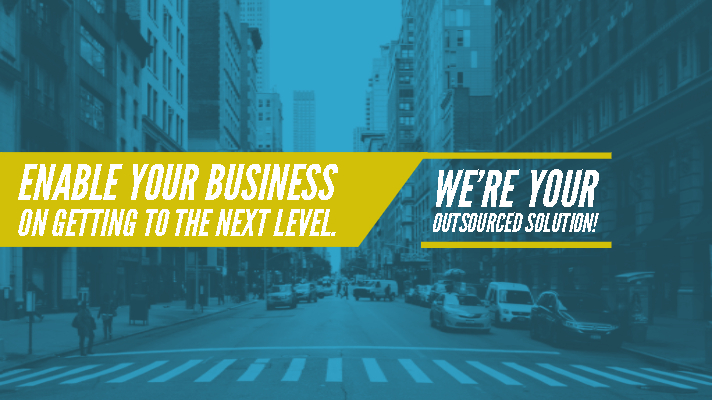 Our service offerings come in both a la carte format and enterprise suites. We have a great portfolio of clients and would love to add you to that list! 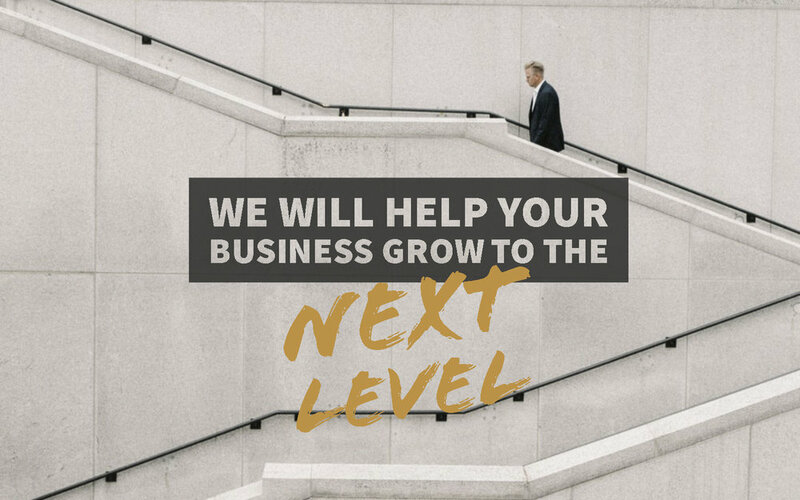 Get in touch with us to set up a consultation, or use the contact form at the bottom of this page to find out what we can do for you. Book a FREE Consultation Call.